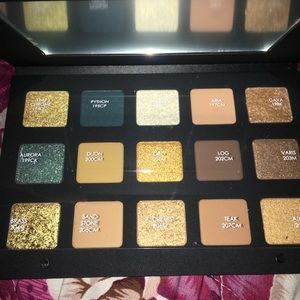 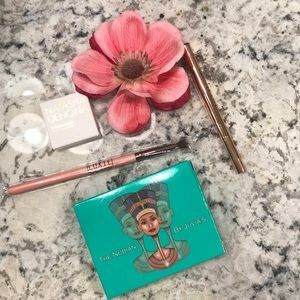 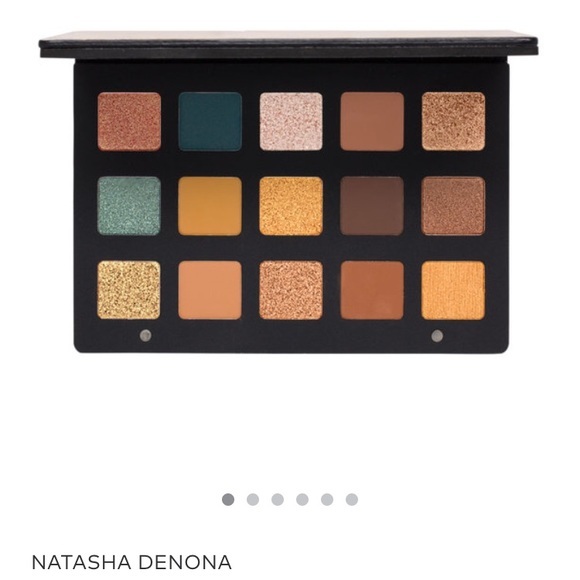 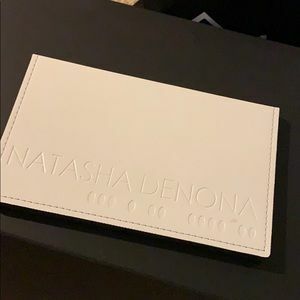 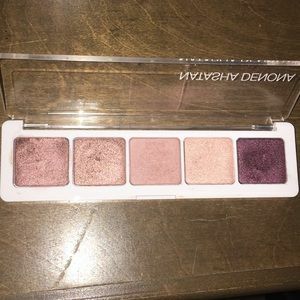 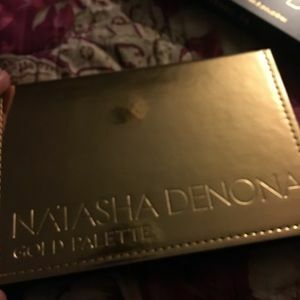 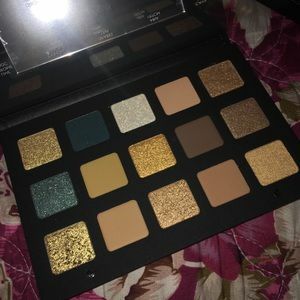 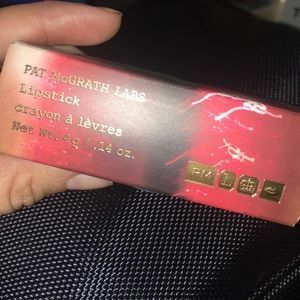 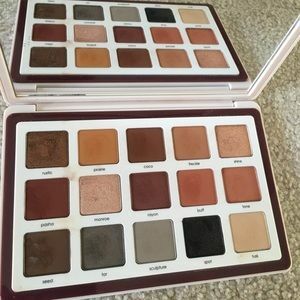 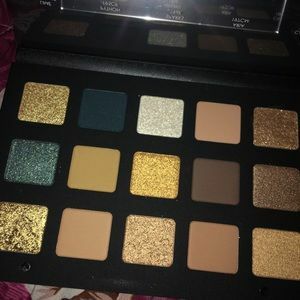 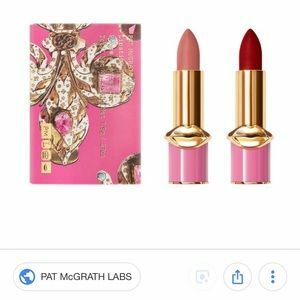 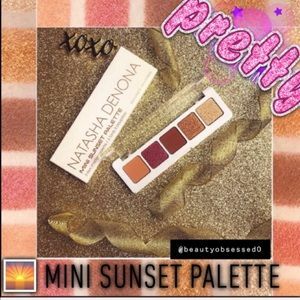 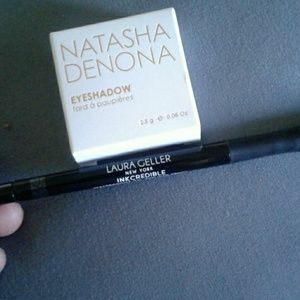 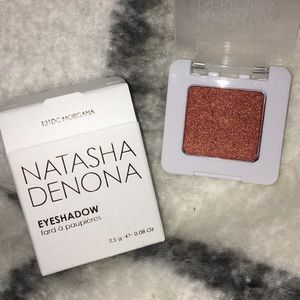 NATASHA DENONA SUNSET PALLET single eyeshadow!!! 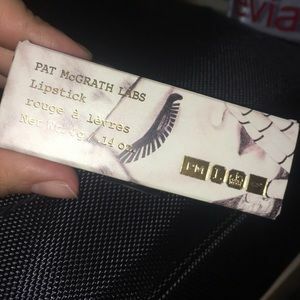 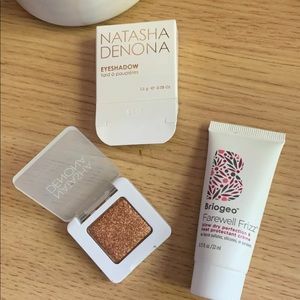 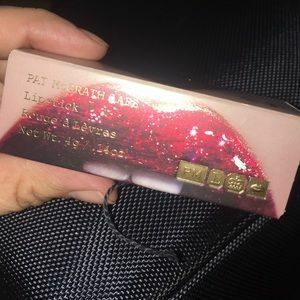 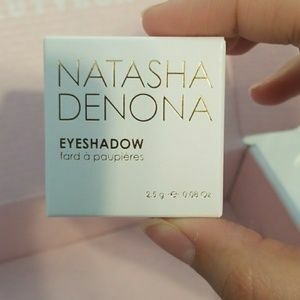 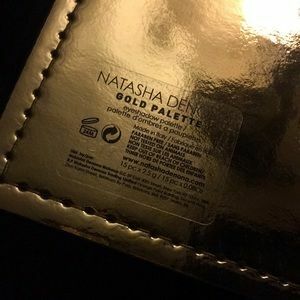 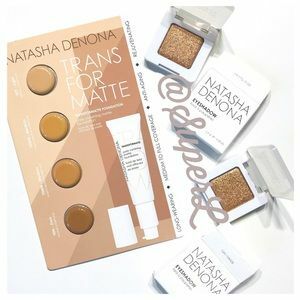 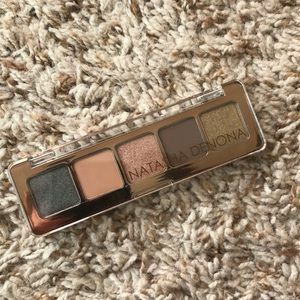 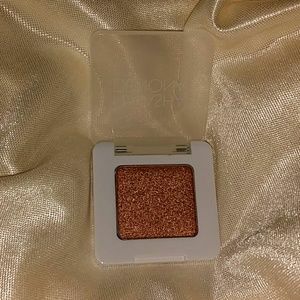 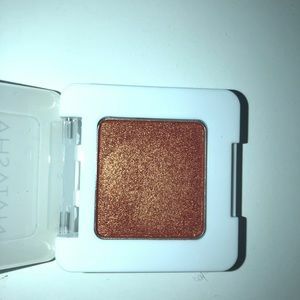 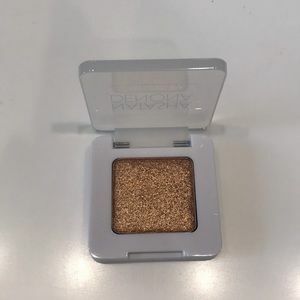 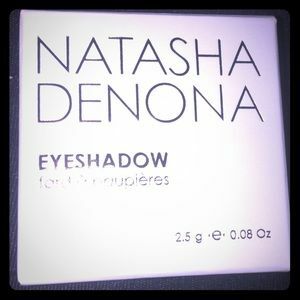 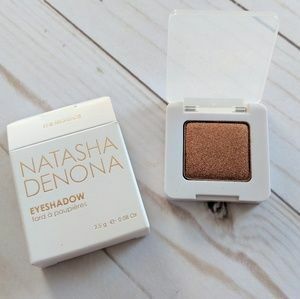 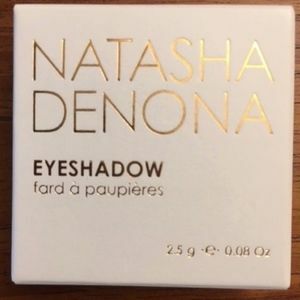 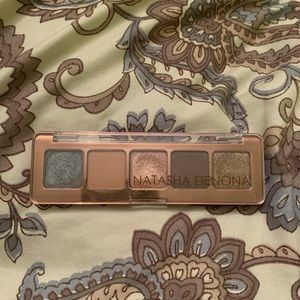 Natasha Denona eyeshadow 124k Bronzage. 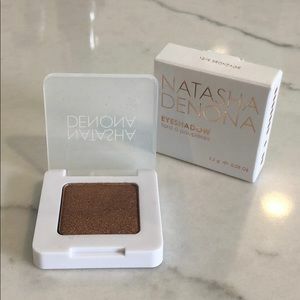 Natasha Denona Mono Eye Shadow. 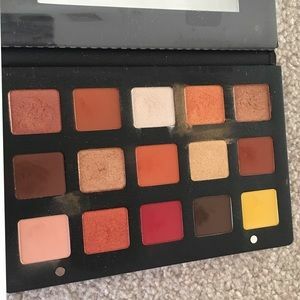 kristi3arn0ld Hi do you accept offers or is this lowest pride? 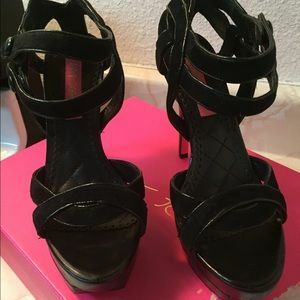 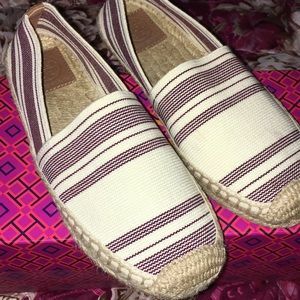 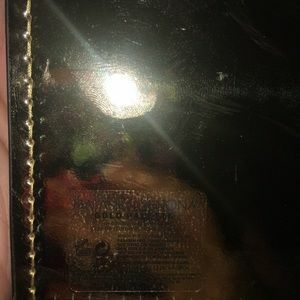 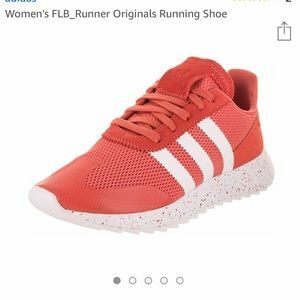 norma_mac @kristi3arn0ld hi, yes taking offers. 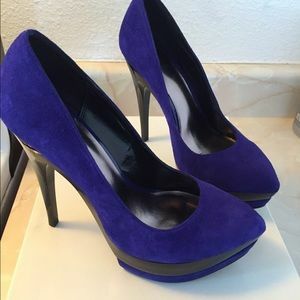 I can’t always counteroffer my lowest.